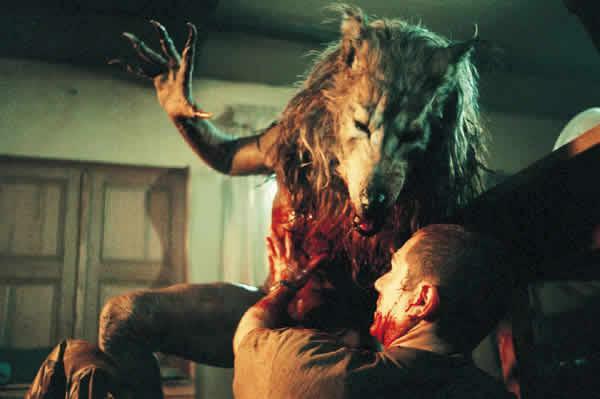 Underworld (2003): Not a great movie, but the first of this werewolf V vampire franchise is a real guilty pleasure for me. Making the most of its relatively small budget underworld is a hugely stylish movie. The sets are amazing and the Budapest locations are used to full effect giving the film a perfect blend of modern and gothic horror. How will we watch movies in the future? How will we watch films in future? The anti piracy adverts in the cinema suggest that they are worried that cinemas days are numbered as a way of watching films. I don’t see that happening but things are clearly changing. Back in 2010 I streamed a film called Frozen, it is my understanding that it was available online, on DVD and in cinemas at the same time. Is this the future? There could be more to it than that. 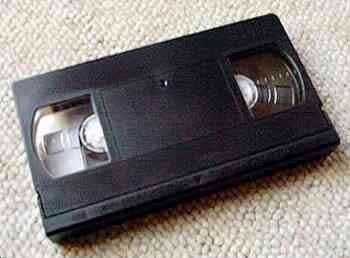 If I think back to my childhood around 1981 we got our first VCR, this is the moment I got hooked on movies, as I remember it the first film I watched on video was Superman (1978). 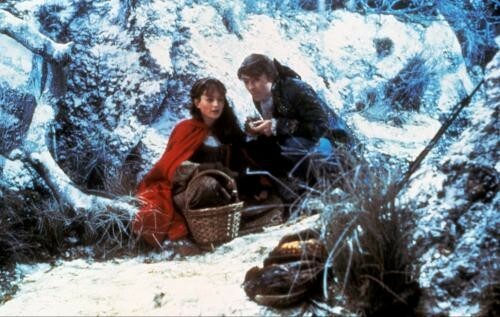 Before this moment I had only ever seen films on TV, I am sure I must have seen others but the only ones I can remember were Star Wars (1977) and Robin and Marian (1976). 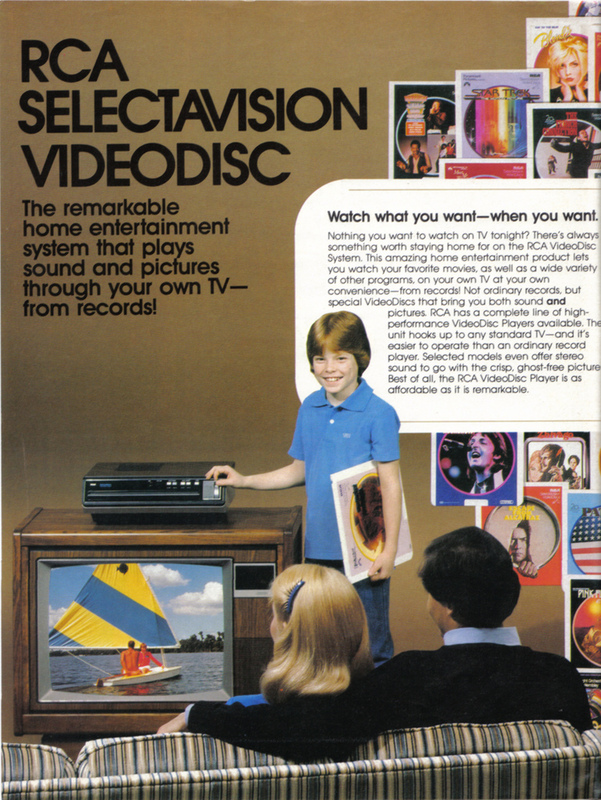 Sometime in the mid 80’s we borrowed a Videodisc system. The quality was infinitely better than VHS, unfortunately, we only had a very limited number of films (Rocky (1976) and its first two sequels (1979) and (1982), Hang ‘Em High (1968), Blue Thunder (1983) and Michael Jackson’s Thriller (1983) including a making of documentary). I watched those movies a lot! Then at the age of eighteen, I rediscover the oldest format for watching movies, the cinema. Up until that point I can only remember going to the cinema seven times. As a child of my generation I grew up with video, but at the age of eighteen I went to university and met a likeminded group of friends who watched movies at the cinema. The first two films I saw at this time were reissues of movies that at the time had not been given a video release: Reservoir Dogs (1992) and The Exorcist (1973). I now watch at least one hundred films at the cinema each year (making up for lost time?). I still maintain that this is the best way to watch films but understand others think differently. Many people enjoy going to the cinema but for their own reasons, often financial or logistic only go on special occasions or for big event films. Other chose to watch movies at home out of preface. This is made easier by the falling price and improving quality of home entertainment equipment. But what format will people be watching? I still own many VHS videos, I caught on to DVD relatively early on in the late 90’s but have never owned a LaserDisc and am yet to get a Blu-ray player. I also subscribe to a DVD rental company that also offer a streaming service so have a foot in the old and the new camps. The changes are easy to see, we have already seen the demise of the video store in favour online DVD postal services, then there was a report last year suggesting that Blu-ray Sales will Surpass DVD Sales some time this year. In America, Netflix reported earlier this year that it has nearly twice as many subscribers to their streaming service as the DVD service. this may have something to do with the fact that they only offer a streaming service here in the UK. This I believe is where things are going. I remember in late 90’s a program on TV looking at the possibility of a Video on demand service via the internet or telephone lines, the conclusion was that it was not going to be feasible and would lose out to “Box Office” type services from satellite and cable TV providers. Look at how far we have come and how wrong they were! 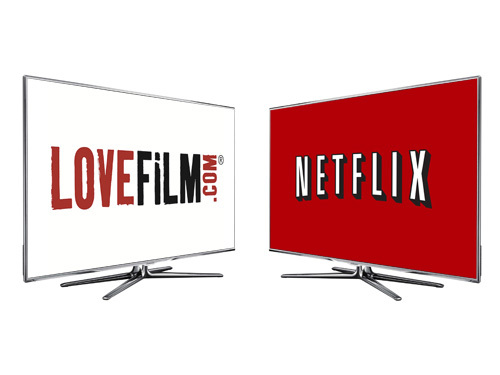 It can not be long before it is possible to stream movies the same quality as Blu-ray, Netflix already offer high definition streaming. Will there still be a market for owning a version of a movie on a disk/tape or similar? Will streaming take over or will people store them on some sort of hard drive the way they now do with MP3 music files? When we want to watch a movie do we go to our “library” or do we go online? Things have changed at the cinema too, I wrote a few months ago about how I miss celluloid as cinemas move over to digital projection. The greatest benefit of digital projection is the reduced cost in comparison to proving prints, this in theory makes it easier for smaller releases to make their way onto the big screen. It is also resulting in more reissues of older films. This takes us back to the start and the movie Frozen, if a movie is only ever going to exist in a digital state, it makes it easy for a simultaneous multi platform release, but is that where things are going? Some people believe that multi platform release will kill cinema trade, others think it will have no effect on cinemas but will help prevent piracy. Unfortunately it is something we will never know until we try it. On the MILFCAST earlier this month director Blayne Weaver talks about how his movie 6 Month Rule (2012) had a theatrical premier before going onto Video on Demand. Earlier this year Iron Sky (2012), in the UK it was release in cinemas for just one single day. Its popularity led to the cinema release being extended. It has been suggested that in that first day the movie was seen by more people than it would have been if it had been given a standard release for a week or two. It soon became available to rent and buy on DVD. The simple conclusion is I don’t know what new technology will emerge and who will win the next Betamax v VHS or HD DVD v Blu-ray battle. DVD/Blu-ray will probably suffer more than cinema from internet advances, but people will continue to enjoy movie at home and in cinemas. 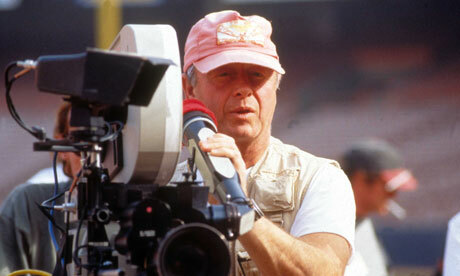 There is already a lot of speculation about the death of director Tony Scott yesterday. Rather than join the speculation I would rather remember the joy he gave me and millions of others who grew up with his movies. While his brother Ridley Scott has made some classic films, Tony makes movies, feet up with beer, pizza and a big smile on your face movies. The mid to late 80’s saw a reinvention and renaissance of action movies where they became credible mainstream entertainment, a small number of directors where at the forefront of this, they include: John McTiernan, Richard Donner, James Cameron, Kathryn Bigelow and Toney Scott. With an often imitated visual style and string of hit movies, he has been a hugely influential director. He was also a prolific producer of both movies and TV shows including interestingly Stoker, Chan-wook Park’s first English language movie (set for release in 2013). He has worked with some of the biggest stars of the last quarter century: Tom Cruise: Top Gun (1986) and Days of Thunder (1990). Eddie Murphy: Beverly Hills Cop II (1987). Kevin Costner: Revenge (1990). Bruce Willis: The Last Boy Scout (1991). Denzel Washington: Crimson Tide (1995), Man on Fire (2004), Deja Vu (2006), The Taking of Pelham 1 2 3 (2009), Unstoppable (2010). Will Smith: Enemy of the State (1998). Robert De Niro: The Fan (1996). Brad Pitt: Spy Game (2001). The Hunger (1983) wasn’t successful on its release but has gained a cult following amongst fans of vampire movies including me. Revenge (1990) is possibly Scott’s most under appreciated movie. A tough revenge thriller starring, Kevin Costner, Anthony Quinn and Madeleine Stowe. Having received mixed reviews on release it was finally appreciated in the mid 90’s when Quentin Tarantino declared it one of his favourite movies. True Romance (1993): Largely faithful to the Quentin Tarantino screenplay it is Based on a, it received the ultimate praise when Tarantino declared he was happy with the outcome. Perfectly cast and full of memorable moments, it is probably my favourite Tony Scott movie. Spy Game (2001): received positive reviews but was only a moderate success. Robert Redford and Brad Pitt are fantastic together, the films pace and structure are perfect. Its lack of action disappointed many viewers but they kind of miss the point. A great spy movie that deserves another look. Man on Fire (2004): That most unusual of movies, a remake better than the original (it and the 1987 movie of the same name directed by Élie Chouraqui, starring Scott Glenn were both adapted from a novel by A.J. Quinnell). The kidnap, revenge thriller is elevated by a monumental performance by Denzel Washington fresh from his Oscar winning Training Day. As previously mentioned, a new Batman movie is inevitable but how will it live up to Christopher Nolan’s Dark Knight vision of Batman, the answer make it very different. One option is to follow the silly or the camp versions that went before it, but I have a different idea. 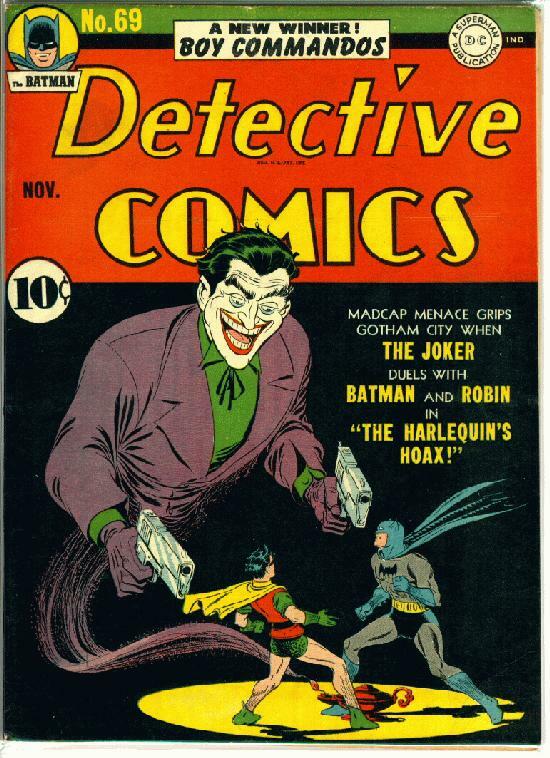 Until I started researching a article a couple of months ago I didn’t know that there was a Batman serial made in 1943. Set at the time it was made during World War II “The Batman” had become a government agent and was pitted against Japanese agent Dr. Daka. Are you starting to see where I am coming from? 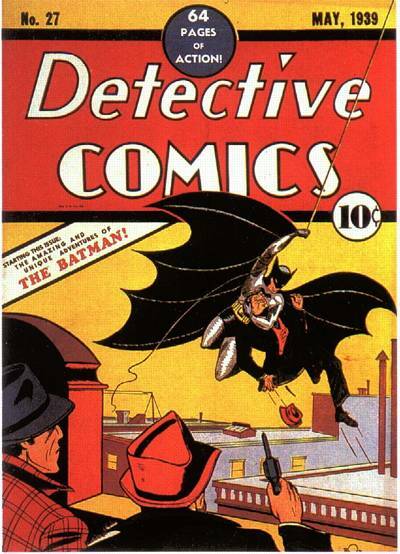 Firstly a little background: Batman’s first appearance was in May 1939 in The Case of the Chemical Syndicate, published in Detective Comics #27. 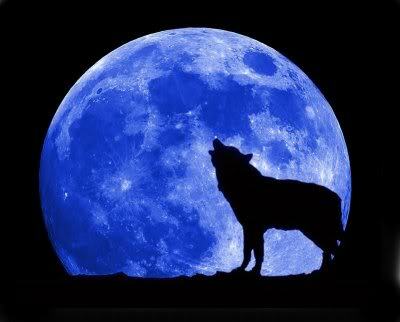 Six months later his origin (variations of which have been retold many times since) and motivation were revealed. 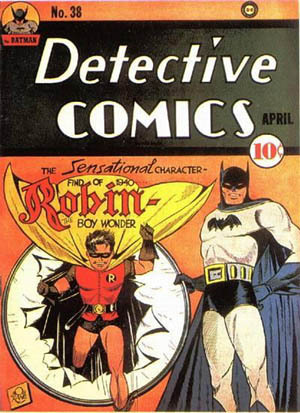 He received his own solo title in 1940 and Robin, Catwoman and The Joker were all introduced. Like all good stories Batman could exist in any era, the 40’s set Captain America and the 60’s set X-Men: First Class have proved that setting a comic book movie in the past has proved that it can work. Set in the mid 30’s in a Gotham City full of gangsters rich from profits made during prohibition. Falling somewhere between a noir detective thriller and an action adventure it will give a great chance to reinvent Batman. This isn’t as strange as it sounds, not only was Batman created in the 30’s but it’s original style was inspired by pulp novels of the time. I would probably avoid World War II, that would probably stray too far into Captain America territory. Rather than an actual reboot from day one this new Batman should jump straight into the story as an established character with a little exposition as we go along, we all know enough about the characters mythology now to negate the need for an origin story. The key to a movie like this is getting the right director, given what he did with The Rocketeer (1991) and Captain America: The First Avenger (2011), Joe Johnston could be the man for the job. I loved Zack Snyder’s Watchmen (2009) but given the fact he is currently making the Superman movie Man of Steel, it is unlikely he would make a Batman movie. Then there is my go to director for action with a little depth, Kathryn Bigelow. I would love to see a Quentin Tarantino Batman movie, but not this one. But all these would be a second choice at best, the next Batman movie should be the one who missed out when Nolan made Batman Begins, Darren Aronofsky. I would expect Aronofsky’s Batman to b darker even than Nolan’s, pushing the boundaries of right and wrong and how far a Batman should go in his fight against crime. Next we need a credible Batman, there are two options, a complete unknown or a huge star. Of the stars a few ideas that have been kicking around that I like are: Leonardo DiCaprio, Ryan Gosling, Michael Fassbinder (who could probably play any part he likes) and Jake Gyllenhaal. Joseph Gordon-Levitt and Tom Hardy could also do a good job but their presence in the Nolan movies probably negates this. I don’t see this movie ever being made, for one simple reason, money. A 1930’s set movie won’t fit with the inevitable Justice League movie without a Superman movie set in the same era. Whatever happens a suitable gap should be left before the franchise is rebooted, the eight years between Batman & Robin and Batman Begins should be a minimum, however I don’t see them waiting that long again because of money! Christopher Nolan has turned Batman into Time/Warner’s most bankable commodity. Following last weeks thoughts on where the Batman franchise may go from here, I thought I would take a look how we got to where we are now. The Dark Knight Rises didn’t just happen, a comic book movie this big and epic but also this dark could not have been made in the 80’s or 90’s. 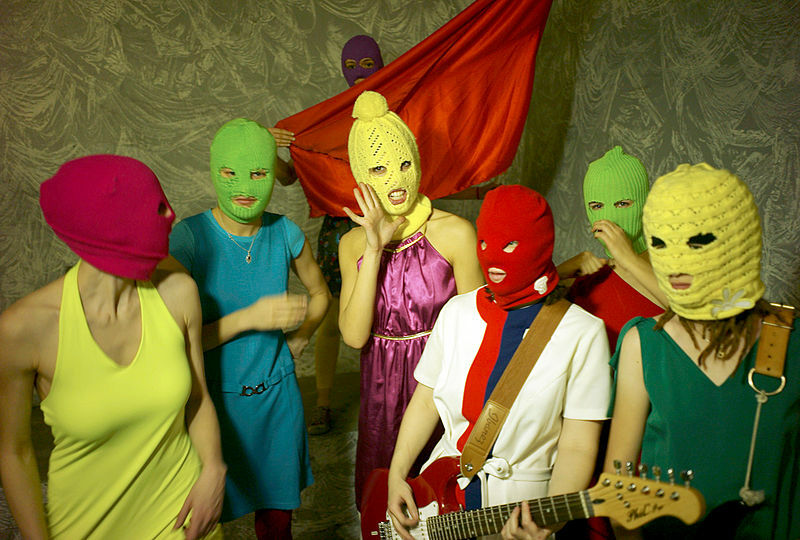 Is the world in a darker place making such filmmaking a product of its time? Probably, but there is more to it than that. The billion dollar gross of The Dark Knight (2008) ensured that there would be a third film but things were very different before that. Batman Begins (2005) had a reasonable but unspectacular profit (it grossed around two and half times its budget). A few years before that would a big budget comic book movie have been made especially after Batman & Robin (1997). When I started getting into movies as a kid the only comic book or super hero movies that had any credibility were Superman (1978) and Superman II (1981). Batman was best remembered for the Adam West/Burt Ward TV show from the 60’s that although it has gained a cult status now it something of a joke for a long time. Then things changed in with Tim Burtons Batman (1989). Although it is a long way from Christopher Nolan’s (very dark) Dark Knight version of Batman it was a million miles from the camp TV show. Gotham City became stylized Art Deco world that didn’t know if it belong to the future or the past. Futuristic gadgets existed alongside old cars and villains carrying Tommy guns. Michael Keaton’s Bruce Wayne is a gloriously awkward character, only just the right side of sanity and probably closer to Robert Downey Jr’s Tony Stark than Christian Bale’s Batman. The big name and star turn is Jack Nicholson as the Joker who has been unfairly forgotten in the shadow of Heath Ledger in The Dark Knight. Batman Returns (1992) offered more of the same, it didn’t expand on the first film or offer anything new or different the way The Dark Knight did after Batman Begins but did boast an unforgettable Michelle Pfeiffer as Selina Kyle/Catwoman. But then it all went wrong when Joel Schumacher took over. Before all of that Frank Miller wrote two seminal comic book series The Dark Knight Returns (1986) and Batman: Year One (1987). 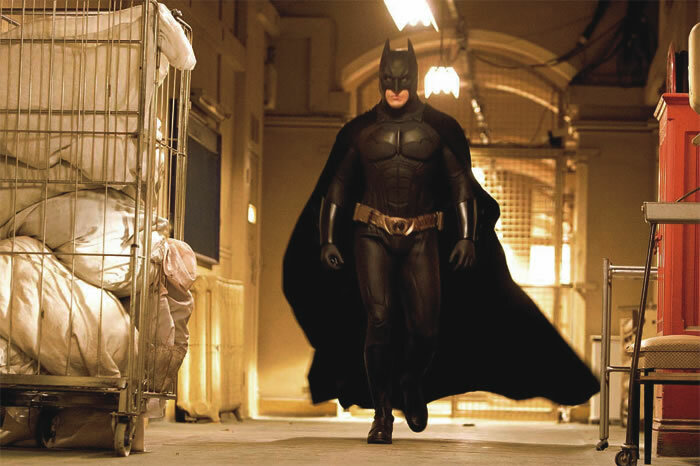 As well as introducing characters and storylines that their way into Nolan’s films, both books had a dark tone and themes of rebirth and redemption that we have come to associate with Batman. It also popularised the name “The Dark Knight”. 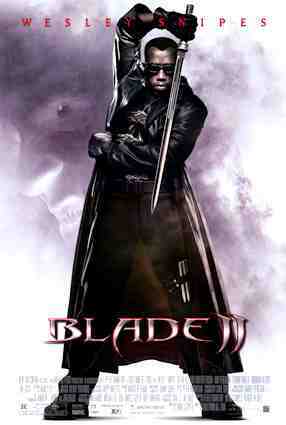 Then in a true comic book way, an unlikely hero came forward to save the genre, Blade (1998). After years of the rights to Marvel comics being sold off for TV shows and rubbish films (often with a tiny budget) Marvel studios first film was a co production with New Line Cinema. Not risking one of their big name comic books their first film and in some ways their most important was Blade. The character originated in the 1970’s as a supporting character in The Tomb of Dracula comic book. He went on to star in his own comic book as well as making appearances in various other Marvel Titles. Released in 1998 written by David S. Goyer (who also has writing credits on all three Nolan, Batman films), directed by Stephen Norrington and starring Wesley Snipes. Snipes is perfect in the lead role giving the right blend of stone faced killer, brooding hero and a little deadpan humour. The production had a relatively modest budget of around $45million and produced worldwide Gross revenue of $131million. This does not appear to be much when compared to the near $600million Iron Man took or the or the $2.5billion the three Spider-Man movies have made however without the relative success of Blade these films and the X-Men may never have been made. The sequel directed by visionary geniuses Guillermo Del Toro is even better and also introduced comic book audiences to a darker more melancholic view. Like many of his movies, there is an underlying question of who the monsters really are, and more importantly who are the real monsters. So these are the films that created the environment that made The Dark Knight trilogy possible but what about its director. Christopher Nolan’s first feature Following (1998) is a low budget, low key affair that is well worth a look. He really made his name with the innovative and brilliant Memento (2000) before making Insomnia (2002) a remake of a Norwegian. 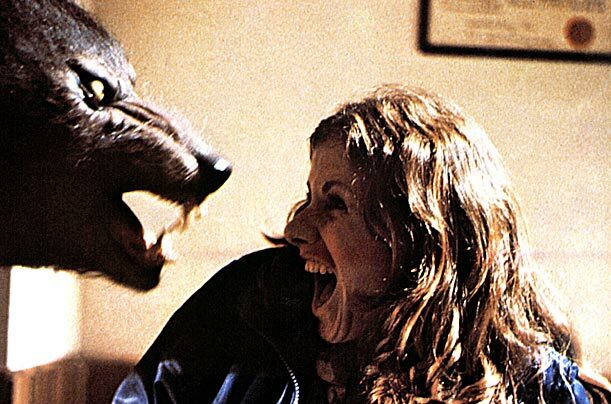 Both films made a decent profit received critical praise. 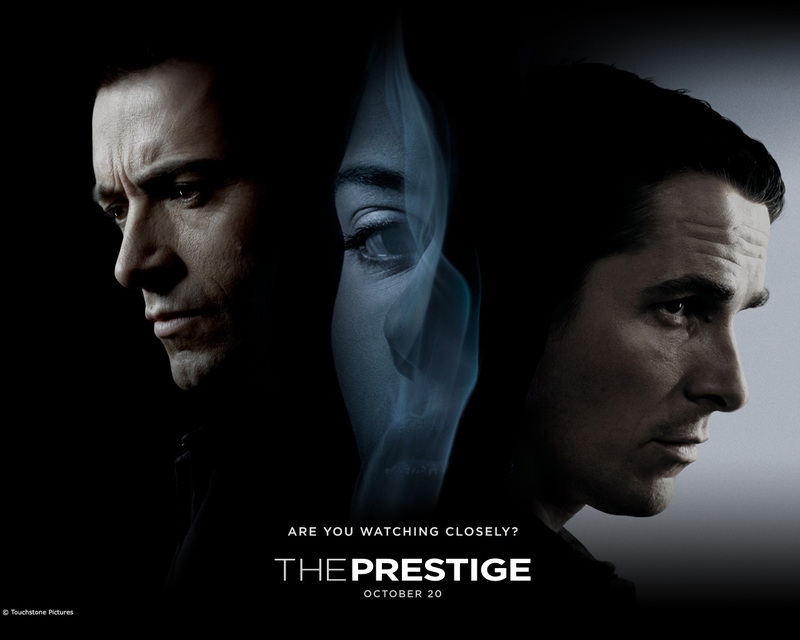 Between the first two Batman movies Nolan made The Prestige (2006), another financial success that received largely positive reviews. After the success of The Dark Knight he embarked on what appeared to be an expensive vanity project, Inception (2010), but that too was a runaway success taking over $800million and appearing at the top of many people top ten movies of 2010 (including mine). The net result of each of these movies is the same, they prove Nolan to be a bankable director that studios what to work with. This leads to the part Warner Bros. played in the production of Nolan‘s Batman trillogy. Ultimately they hired him to make A Batman film. Prior to that, there was always going to be a Batman film but which Batman film? Early ideas involved a fifth film in the existing series and a return for director Joel Schumacher. 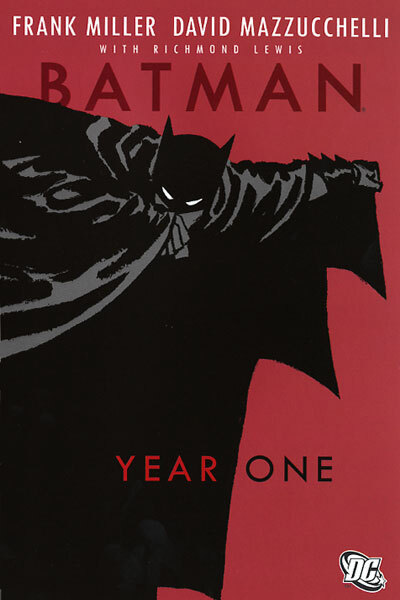 Schumacher preferred the idea of a reboot bases on Frank Miller’s Batman: Year One he was reported to have said: “[I] owe the Batman culture a real Batman movie. I would go back to the basics and make a dark portrayal of the Dark Knight.” This is the first suggestion I have heard of for both a reboot and a darker movie. Lee Shapiro and Stephen Wise pitched an idea to Warner called Batman: DarKnight. It involved the character Man-Bat as well a plot centred around Dr. Jonathan Crane and his experiments into fear (sound familiar). This idea didn’t get off the ground, the studio instead deciding to hired Darren Aronofsky to write and direct and adaptation of Batman: Year One. He quickly brought Frank Miller in on the project as a co-writer and approached Christian Bale for the role of Batman. This idea fell by the wayside along with Clint Eastwood’s The Dark Knight Returns and a Wolfgang Petersen directed Batman vs. Superman. I’m not necessarily saying all of these movies or events had a direct influence on Nolan and his trilogy but they are all the building blocks that made the movies possible. The list (compiled every ten years since its inception in 1962) was voted for by “A panel of 846 distributors, academics and critics” who each chose a top ten, 2,045 different films in total. The big news is that after 50 years, Citizen Kane has topped from the top spot by Alfred Hitchcock’s Vertigo. As I looked through the list all the usual thoughts came to mind: is 8½ really a top ten movie? My favorite Federico Fellini film is down at number 39. La Jetée is great and influential but 50 greatest of all time, really? Great to see Some Like It Hot on the list but why isn’t it in the top ten. Pleased but surprised to see Mulholland Dr. on the list. There is a lot of Andrei Tarkovsky on the list! Should I admit that I have never heard of Late Spring, Ugetsu monogatari or Close-Up? But all this speculation misses my own point. There is no such thing as The Greatest Film of All time, and therefore there can not be a top 50 greatest. The list and the fact it has changed perfectly proves my point. None of the top ten movies was released since the last time the list was undated a decade ago. Actually only two of the top ten (Stanley Kubrick’s 2001: A Space Odyssey from 1968 and Federico Fellini‘s 8½ from 1963) where released since the list was first conceived in 1962. Have films suddenly got better or worse? The films haven’t changed, the audiences have. We often talk about films aging well or poorly, this isn’t true, the films are the same as they ever were, its is just our mindset or zeitgeist as we watch them. This also asks another question, why so few modern movies? Are old films really better than new ones? I am the first to defend older movies but firmly believe there have been good and bad movie made through the history of filmmaking. So why no place on the list? Are the voters to set in their ways or attached to the old films on the list to let them slip away in favour of something more modern? Do they feel a movie is like vintage wine and last to mature before being considered? Will the list in ten or twenty years be full of films from the 80’s and 90’s? I don’t know the answers, but to look for them would give undeserving credence to the idea that fifty films are better than all others, at least for the next ten years when they update their list again. When a blogger writes a “best of” list, it is personal to them it is a list of their favourites or the best in their opinion, but when a collective is brought together to vote it appears to lend a certain credibility (like Oscar voters!!! ), but this in itself creates problems. Philip French writes in today’s Observer about films that didn’t make the list “ Ingmar Bergman, too, has also been and gone, possibly because votes were divided between a string of his masterpieces. The same is true of the French new wave, with neither Truffaut nor Godard reaching the top 10”. French should know, he is one of the 846 critics who voted on the list. He goes on to talk about the films he voted for the first time he was asked to participate in 1972. The fact that he has changed his list over time says it all. When voting are people conscious that their choices may be published and they could be judged on them, you may feel The Man with Two Brains is the best comedy of all time but you will look more intellectual if you put La Règle du jeu on your list. So do the opinions of critics and film makers matter more than those of the audiences who watch them? Again it is a question I won’t answer but it is one worth thinking about. None of the Sight and Sound top ten appear in the top ten of the IMDB top 250, Empire top 500 or the Rotten Tomatoes top 100! Back to the headline of Vertigo v Kane; for two films that have been around for so long Vertigo and Citizen Kane have seen a real change in opinion in recent years. I fell in love with Vertigo when I first saw it around twenty years ago, my opinion of it hasn’t changed. Even back then it wasn’t the most loved or appreciated of films. On the other hand Citizen Kane was still considered the greatest film of all time. 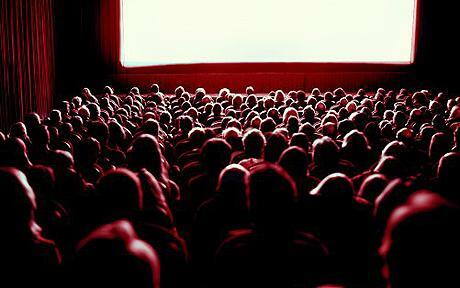 It has seen a certain backlash in recent years, especially in the film blogging community. 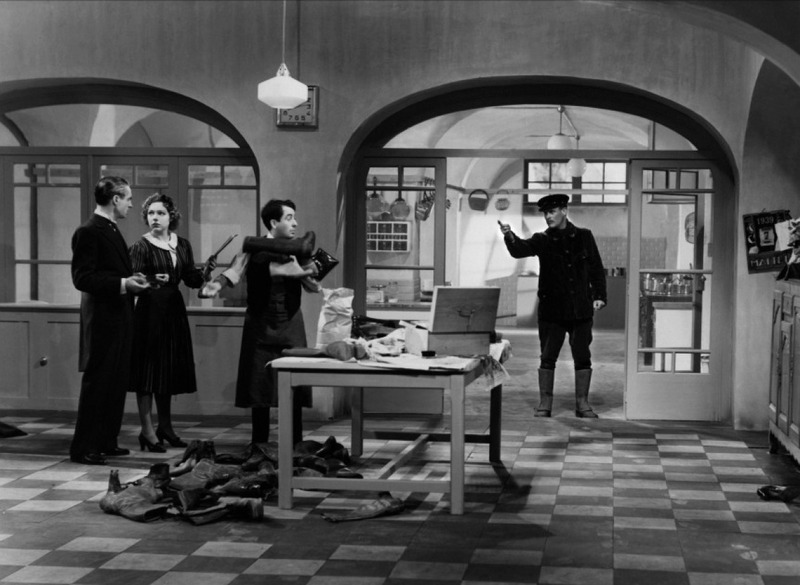 In some quarters it has become a badge of hour to say “I’ve never seen Citizen Kane”. 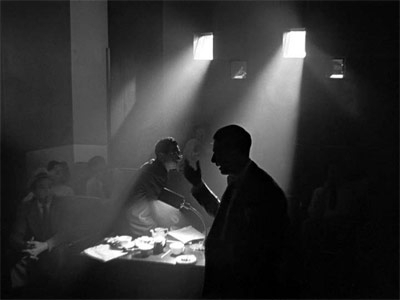 This is a shame, as much as I have turned against the idea of definitive lists of THE best films of all time, I do think all film fans should see Citizen Kane if only for Gregg Toland’s stunning photography. I have asked more questions than I have given answers but stand by my headline, it isn’t absurd that Vertigo is suddenly better than Citizen Kane, the absurdity lies in the concept of there being a top ten or a top fifty. It is more troubling that it is all taken so seriously, the fun is take out of the movies and the process of compiling a list. And that is my final point as much as I don’t like the idea of definitive best of lists, they can be fun to compile and if you take the fun away they are totally pointless.